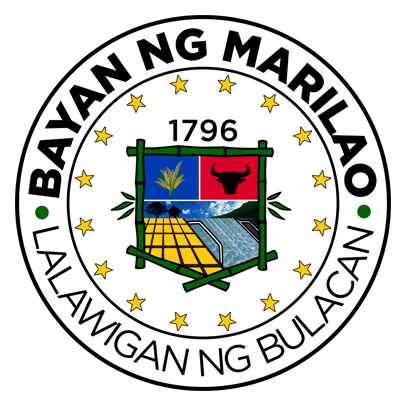 The origin of the municipality of Marilao is very much closely linked with the political and cultural history of Meycauayan. In fact the then town of Meycauayan composed within its boundaries, the present municipalities of not only Marilao but Obando, Bocaue, and San Jose del Monte established by the Franciscans in 1578, the Poblacion was succeedingly transferred twice due to destruction of storms and earthquakes and plunder by thieves and robber. Finally it was located in an area surrounded with bamboo growth. It was from this location that Meycauayan has derived its name. Due to its high rate of growth in population and the rapid pace of economic advancement, one by one the large barrios separated from the mother town to become individual municipalities. Bocaue was the first to secede and became a town in 1606, Obando in 1633, San Jose del Monte in 1751. 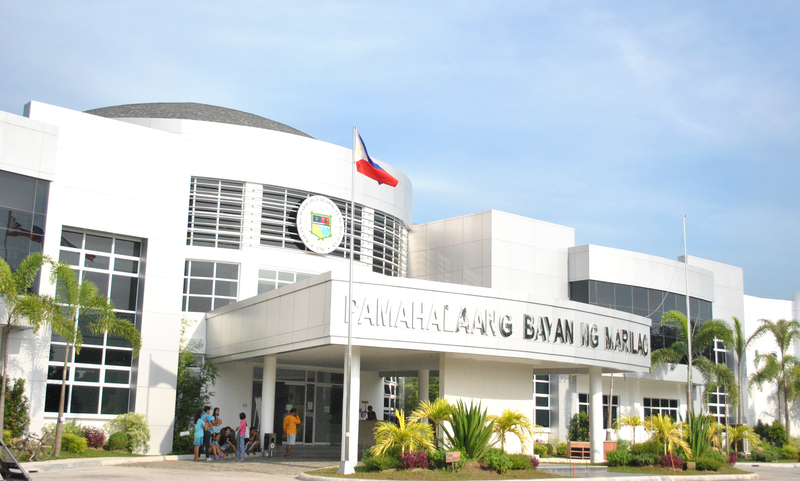 Finally the duly constituted Municipality of Marilao was established in April 21, 1796. The creation of a separate town hastened the development of the Municipality relative to other Municipalities in the province. The very first town church was constructed in a place known as `Tawiran`, the old chapel however, has stood 50 years before. Succeeding, the municipal building was constructed beside the old chapel on October 20, 1888, the inauguration of the first locomotive in the Philippines has brought to Marilao the benefits of modern telegraph communications system together with other nine towns near Manila. However, it was not until March 24, 1889 that railroad constructed was completed. During the succeeding periods in the Philippine History, the municipality of Marilao has curved an important note; on March 28, 1898 during the early periods of the Philippine American forces under General McArthur Sr. met still resistance from stubborn Filipino forces within the outskirts of the town. The patriotism of the people of Marilao was again duplicated 12 persons and burned part of the Poblacion and nearby barrios. Among those killed were prominent citizens of the town who have refused collaboration and turned enemies of the Japanes administration.